Rust resistance. 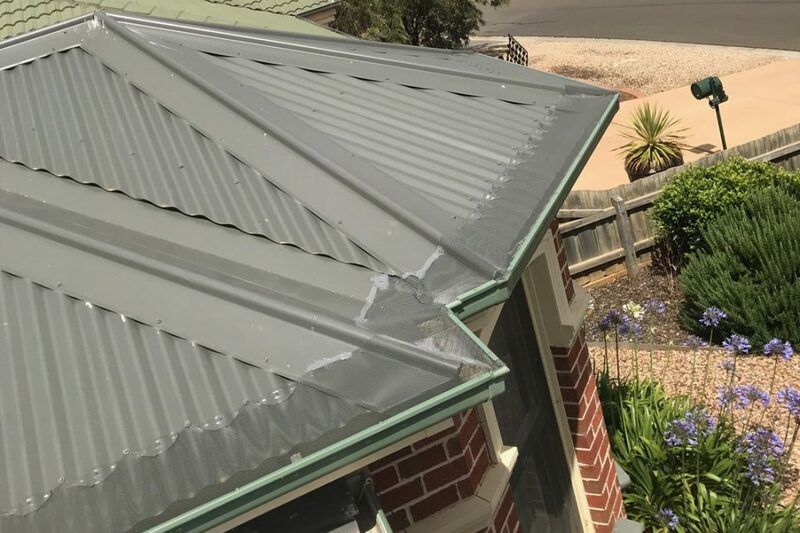 Being rust resistant is a great quality and most of the battle is won with this quality itself, because with gutters you obviously expect a lot of water runoff and if you use a material that will rust easily means you have to keep changing it from time to time and that means costs. Aluminium is resistant to rust which means you can expect more durability from aluminium. Fire resistance.Aluminium is fire resistant and this is just another great quality of aluminium that will make you choose it over other materials. Gutters usually accumulate a lot of leaves and this may lead to bushfire. Aluminium will keep the bushfire from spreading with its zero flammability index. Aluminiumgutter mesh is malleable and ductile. These two qualities of this material make it a great choice for a gutter guard because in a lot of different situations, different types of gutter guards need to be installed. This means you have a variety of options as to how you would like to install your gutter guard. Keeping your gutter clean. Installing a gutter guards needs research on how much and what kind of waste you might expect. If you expect a lot of small debris then it is advisable to install a mesh gutter guard as it helps with waste collection. Aluminium is a great material to use for this type of gutter guard because it is ductile and at the same time strong. A good gutter guard will make maintaining your gutter “easier” for you by collecting all the waste and debris in one place. 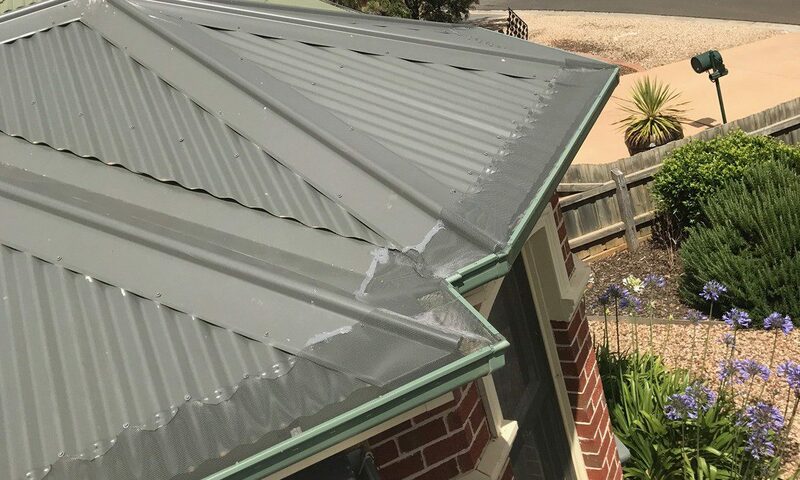 If the gutter guard is collecting all the debris in one place it is critical the material to be strong because the connotation of a gutter guard is to make it easier to maintain your gutter and if it breaks then it defeats the purpose of having a gutter guard in the first place. Thus, the use of aluminium is advisable for the use of a gutter guard. CPR Gutter Guards will save you from spending thousands on gutter guard. CPR Gutter Guards are made from the highest quality aluminum. CPR Gutter protection can provide assistance in gutter guard installation. 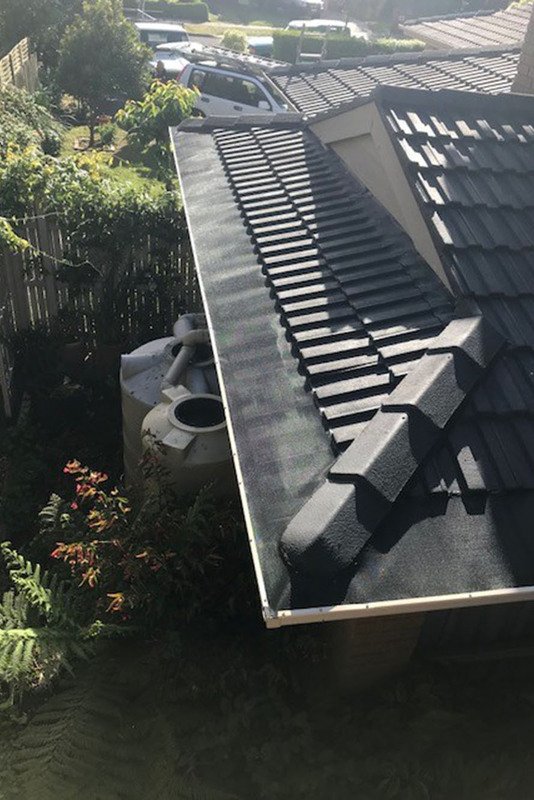 Feel free to contact CPR Gutter Protection, Victoria’s #1 Gutter Guard specialist at 0431 239 512.